Happy Holidays! Are you in need of the perfect gift for the avid boat lover in your life? Or do you need some last minute cash for the holidays? Then you’re in the right spot for giving the perfect gift of cash to yourself! We here at SellUsYourBoat.net will buy that old boat off you for cash and help you have a more spending money this year. We can help you get that last minute cash that you need for the holidays so you can make this year one of the best years. 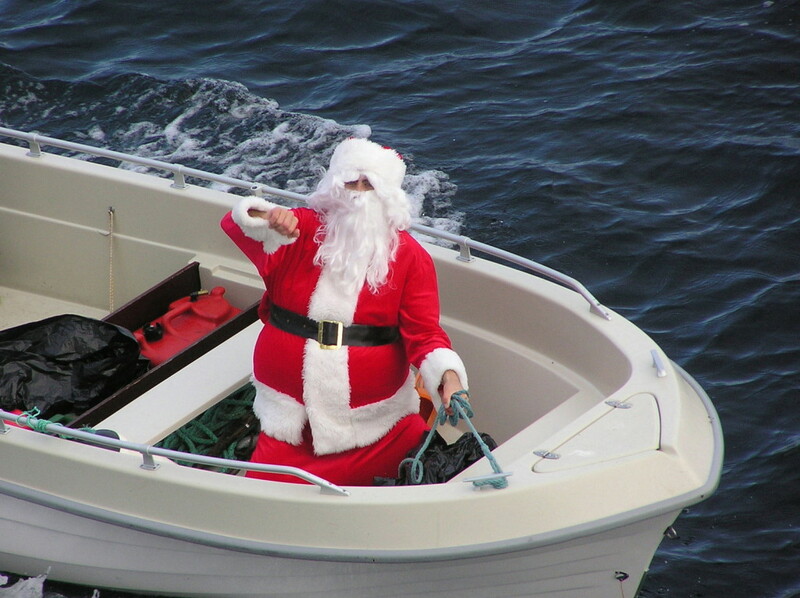 Want to pay for the gift of a new boat? Or perhaps you want the cash to pay down those credit cards afterwards? We can help with that too! We can help you turn that asset into cash. But if you’ve owned a boat and live on or near the the water, then what could be better than getting out on a newer, bigger, and better boat? Not much (in our opinion). We know that this time of year is one of the most stressful, so we’ve made this process as stress free as possible. The first way we did this was with our free online quote form. It’s quick and easy to fill out and requires zero commitment. You tell us all about your boat, fill in all the information fields and we come back with a price for you. Quick easy and painless. Secondly we take care of all the shipping, travel, and other details with selling a boat. We come to you (or as close as we can to you) and we pack up everything. Our professionally trained team will make sure that everything is ready for shipping and make sure all lines are properly disconnected that need to be disconnected. So make your holiday season easier by using SellUSYourBoat.net. We’ve made it easy, so you can focus on other things. Click here for our free online quote form.